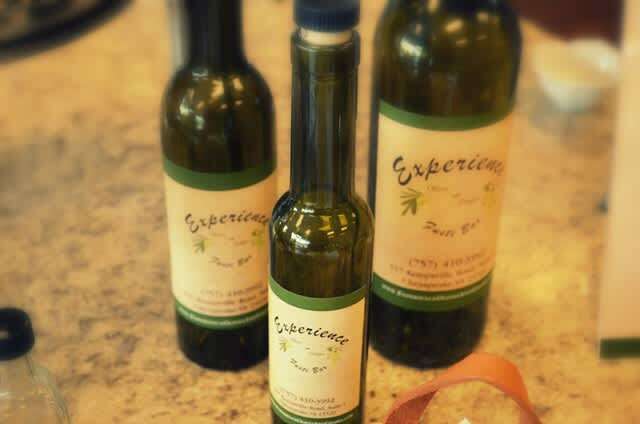 At Experience Olives and Grapes Fusti Bar, we offer Ultra Premium Olive Oil and Balsamic Vinegars. 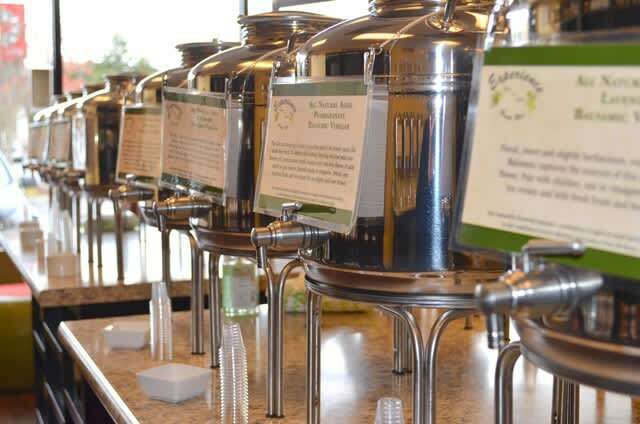 We are a tasting bar, where you taste all of the olive oil and vinegars we have to offer. 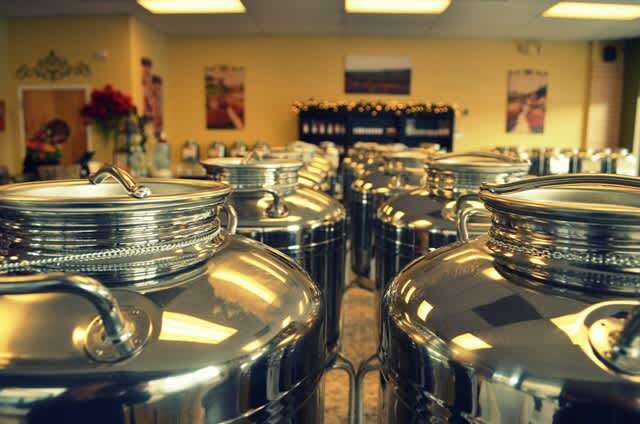 Once you are satisfied with an olive oil and/or vinegar, we will bottle it up so you can take it home and enjoy. 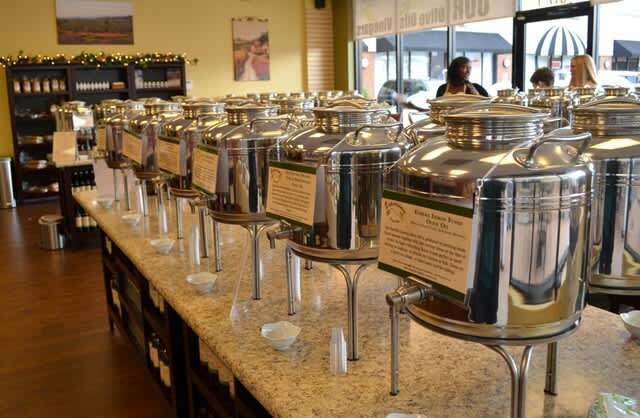 We also offer pasta, spices, jellies, jams, olives, and many more items. 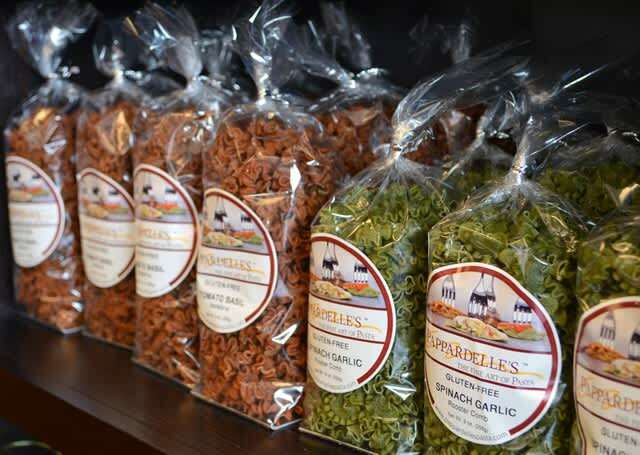 We make gift baskets and we also ship anywhere in the US.